It’s with great pleasure to take the reigns on today’s post for the lovely Rose and Marica from The Design Tabloid. I’d love to share with you the latest ‘Found & Fixed’ item, hot off the press from the Hector & Bailey studio. 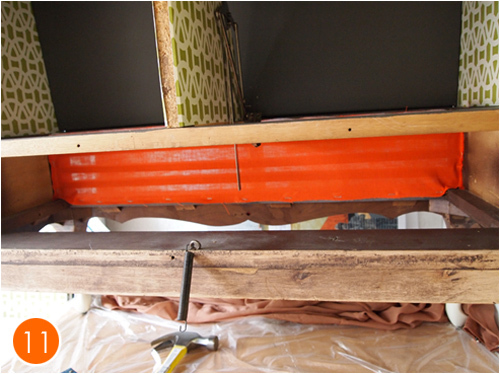 And, exclusively for The Design Tabloid, I’m going to take you step by step through the whole upcycled process. Let me introduce you to Maxwell. An abandoned radiogram, stripped of it’s function and in general, looking a bit worse for wear. First things first, preparation is the key to a successful outcome, that and patience. So to start, remove handle and any other hardware and start sanding. I use a combination of an electric mouse sander and hand sanding. 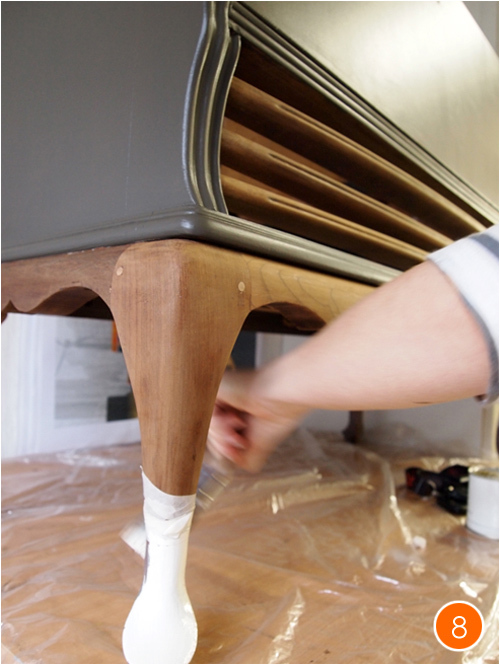 You need to aim to take off all the old varnish in order to reveal the timber is it’s raw form. 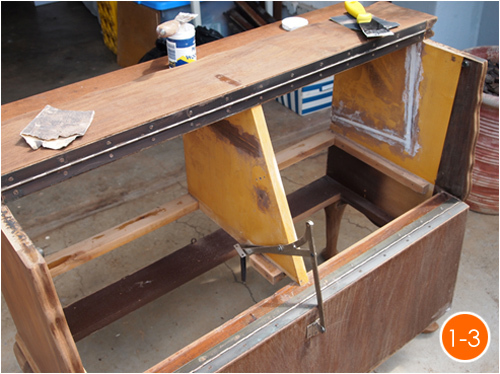 Once this messy job is complete, I washed down the radiogram with a sugar soap solution. The next step is to mask off all the areas where you don’t want the paint to reach. 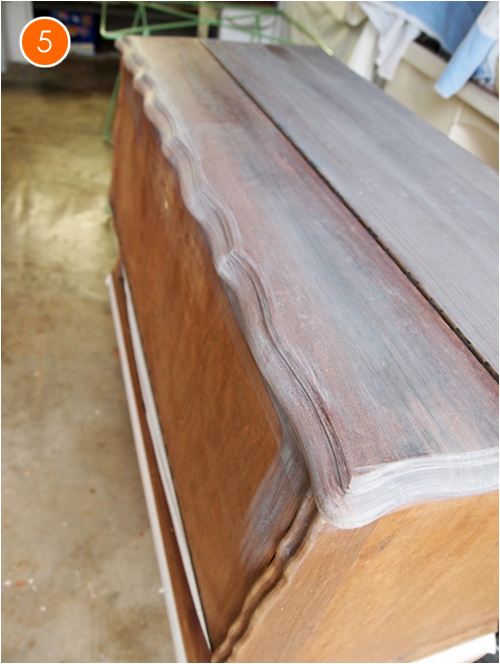 In this instance, I wanted to retain sections of wood that were just too beautiful to cover up. Once complete, I then set to work priming the unit. 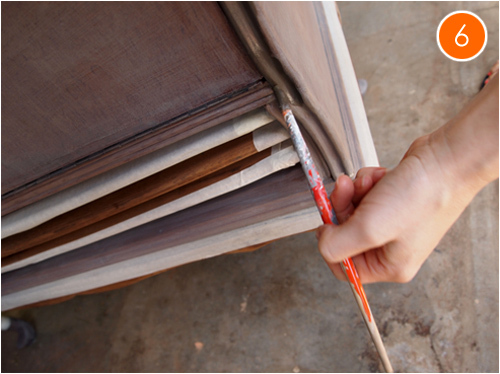 I only work with water-based paints for all of my wooden items, so I use a wonderful primer from B-Earth, which creates a bond and provides excellent adhesion. Being toxic free, the bond has no smell and dries very quickly, best of both worlds! The large surface areas were painted with a foam roller. I find this leaves a nice, smooth finish, especially if you have time to build the layers up. I mostly average on 3 coats. To add a bit of interest, I opted for pale cream painted socks, the contrast from the greige and the rich wood works a treat! Putting the main body to one side to allow the paint to set, I then turned my attention to the handle. Looking a little tarnished, I decided to spray them cream to match the feet. 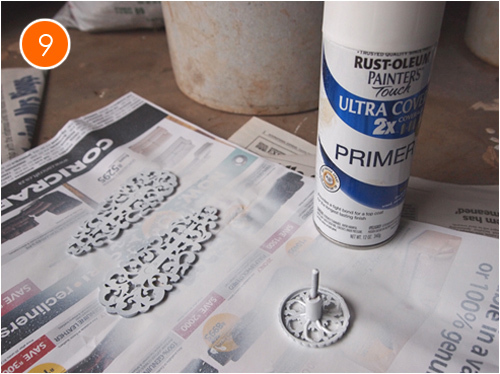 First you need to prime, allow to dry, then spray on the top coat. 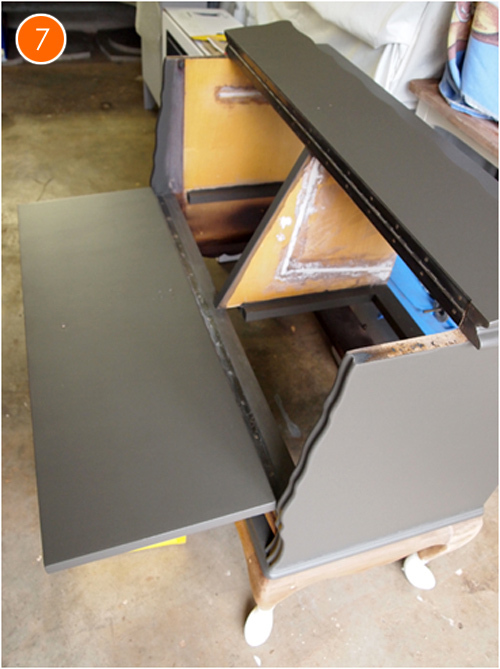 In order to make the most of the radiogram, I decided to utilize the space underneath, so installed a 3mm ply painted base. 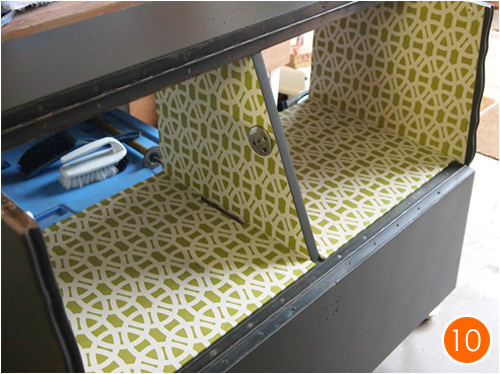 Before fitting, I staple-gunned fabric to the grill section from behind to provide a splash of colour. It’s now time to add a back to Maxwell. For this I used 6mm Marine ply with a section cut out to allow access to the low shelf. This was finished in the same colour and panel pinned on. Almost there, I re-attached the opening mechanism and fitted the newly sprayed handles. 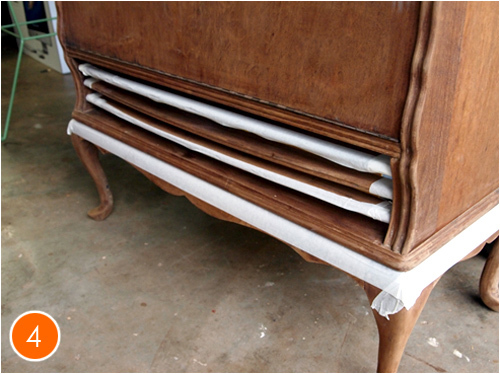 the last job is waxing the whole unit with furniture beeswax to create a protective barrier. I prefer using wax over varnish as you can build up layers over time, beeswax is eco friendly and varnish always leaves brush marks. Please meet the finished article……!